You can help contribute to the some of the best most productive Sasquatch research happening today. Already the Brown property has produced great video and tons of fantastic audio. With your help we can give this research a huge boost. 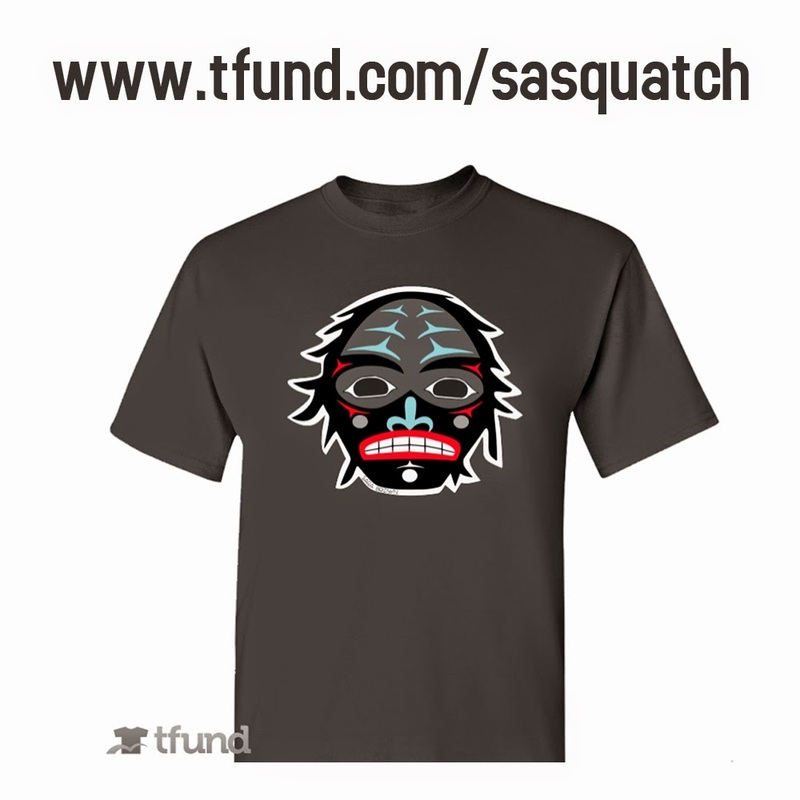 The best part is you get a beautifully designed Coast Salish Sasquatch tshirt. The t-shirt is the sasquatch artwork of Sara Brown from the Chehalis Reservation in Washington. All proceeds from the sale of the Coast Salish Sasquatch t-shirts will go toward the purchase of technology to help document the existence of these magnificent creatures. A great deal for only $14.99! A perfect holiday gift and it will only be available for 18 more days (11.28.2014)! Go to www.tfund.com/sasquatch. HopsSquatch Presents Ape Canyon Found and Cliff Barackman's Band! HopsSquatch will finish off the year with a 90-year old Sasquatch mystery and Cliff Barackman's musical performance. After almost a century of mystery, the location of scariest Bigfoot encounter in the cannon of Sasquatch history has been rediscovered. 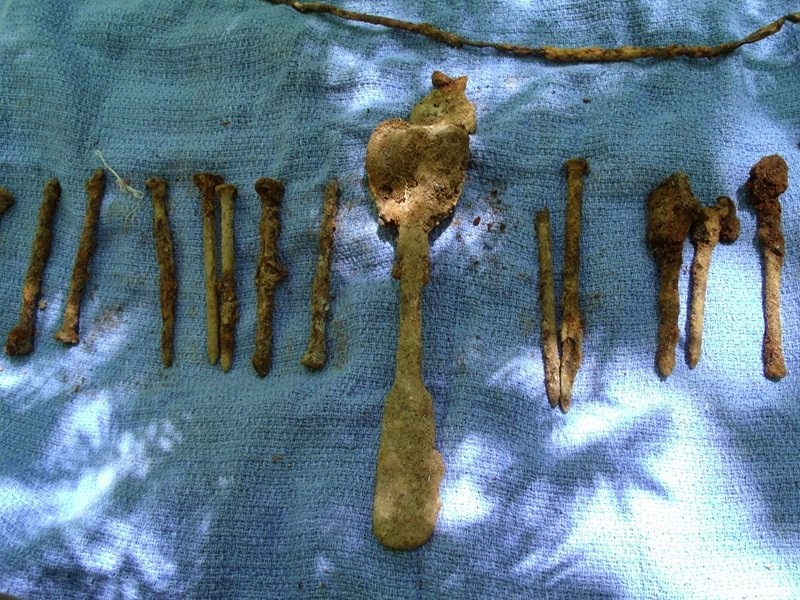 How it was found and what is still left at the mining claim that was attacked by "apemen" is coming to Portland's HopsSquatch. 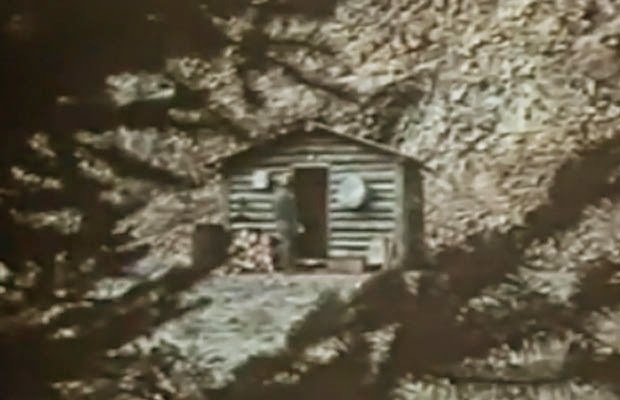 For the better part of the last five years Marc Myrsell and his team of investigators have been trying to find the cabin where four miners held their ground against an attack of "ape men" and "mountain devils". Known to most bigfooters as the Ape Canyon Incident, it was news that spread like wildfire once it was published on July 16, 1924 in an issue of The Oregonian. Fred Beck, one of the miners, said the attack was precipitated by the killing of one of the Apemen earlier in the day. Much to his mother's chagrin, Marc has had a penchant for the unexplained; for the extra natural. A small number of years ago, Marc instigated a research project to explore the story of the 1924 Ape Canyon attack, as if it had never been publicized, as if nobody had never heard about it, starting from scratch. What came of it was a fresh approach to the story, with a story full of undisclosed details, nuance, and a punchline or two at the end; most importantly, the re-discovery of the site itself in 2013, the re-discovery of the site of the most infamous Sasquatch attack in modern history. Marc is a life-long land surveyor in Oregon and Washington, having been trained in the profession by his father. Currently, being virtually unemployable, he runs the family land surveying business along with operating Washington State's historic Westport Aquarium in Westport, Washington. 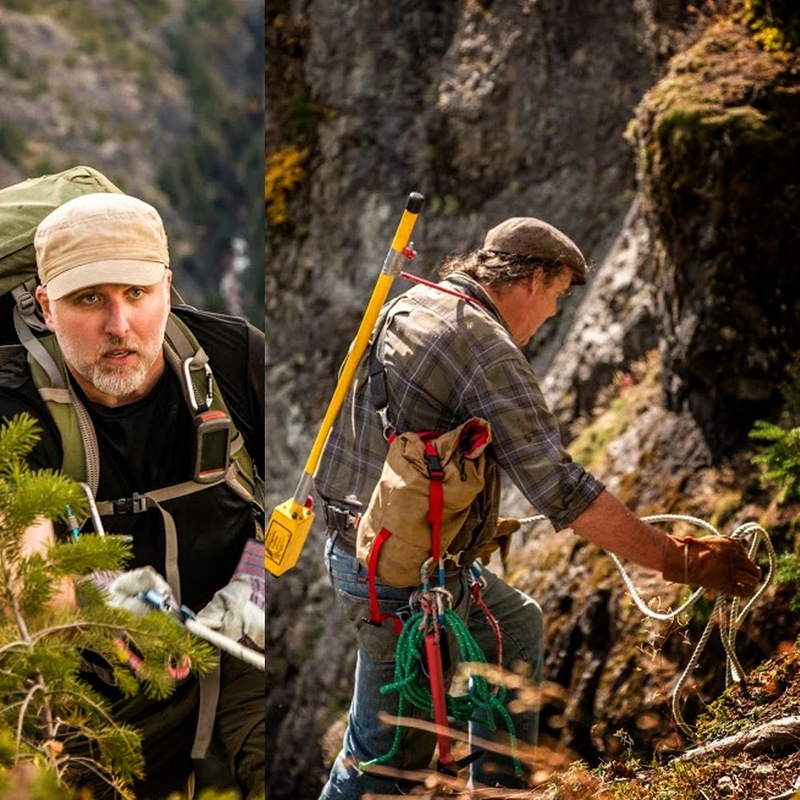 Through perseverance Marc Myrsell had had to glean from several sources and has enough evidence that he may have found the site, including a log that was part of the 20 ft side of the canyon. Cliff Barackman will also attend at this end-of-year hopsSquatch extravaganza by playing live music with his three-piece band.